The Ultimate Mosquito Bite Itch Relief Solution. 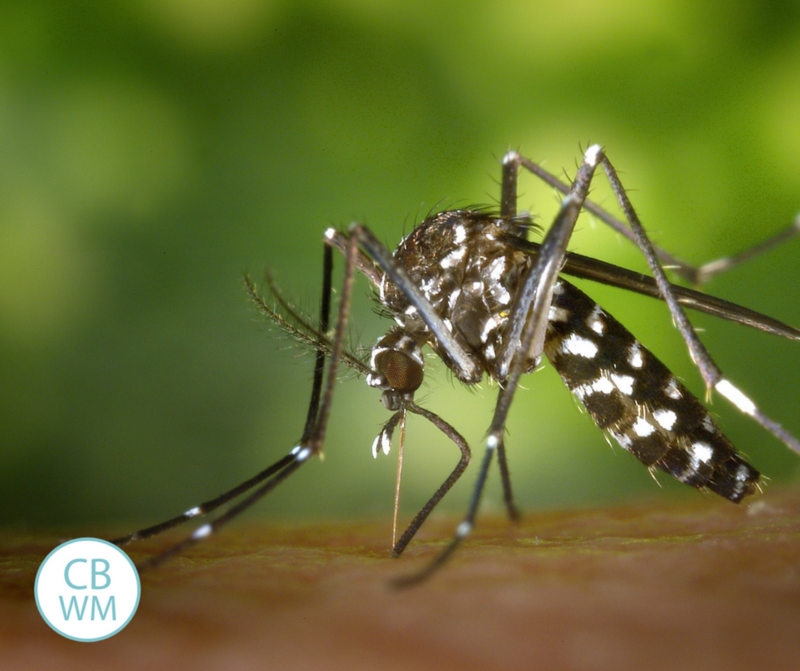 How to stop the mosquito bites from swelling up and itching so much. How to get the mosquito bite to go away faster. Mosquitoes are the bane of my existance. I am very allergic to mosquitoes. When I get a mosquito bite, I can not touch nor itch it. If I do, I will swell significantly and the bite will last at least 4 weeks. If I don’t touch it nor itch it, the bite will last at least two weeks. The entire time the bite is there, it is very, very itchy. I say that to let you know that I understand what it means to be itchy and to desparately want a solution. Two of my children are as allergic as I am, so we have spent a lot of time and effort trying to find the perfect solution. 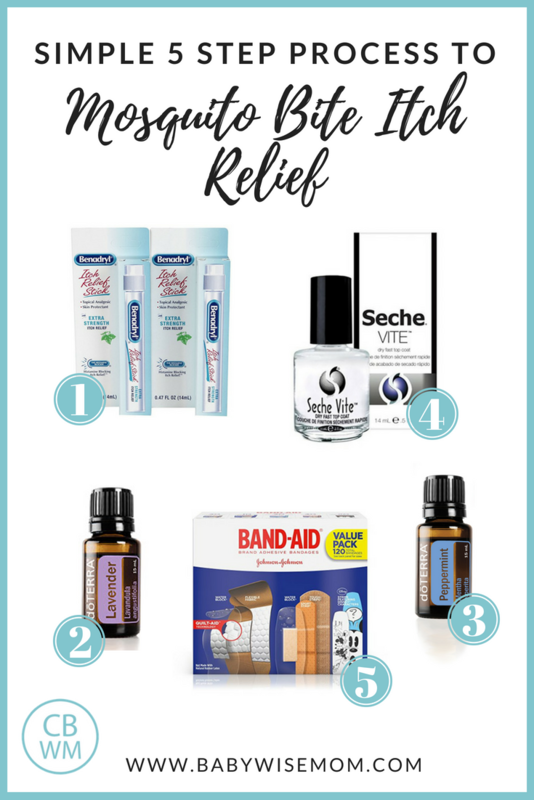 Here is our tried and true mosquito bite itch relief routine. This post contains affiliate links. This is fairly new to our routine. We added it last summer and it is the perfect addition to our strategy for helping mosquito bites. The first thing we do is generously apply this itch relief stick to the bite. Something this really does for me is help with the pain that comes with the bite. For someone like me who is quite allergic, it isn’t just an itch, it is a pain. This helps with that. Let the Benadryl dry. Next, I add a drop of lavender essential oil. This helps with the negative reaction and to calm the swelling and flare. Let that dry. 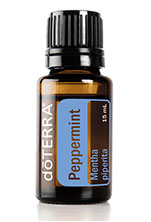 Peppermint essential oil is next on my list. This helps immensely with the itchiness. Let this dry. My next step is to apply clear nail polish over the mosquito bite. It doesn’t have to be clear, but clear is, well, clear and can’t be seen. I am not sure why this helps. I am guessing it is something to do with the bite being sealed off from air. I feel like the bite heals faster overall with the nail polish applied. There is some annoyance associated with this step. I find I need to repeat the process every so often, and with the nail polish covering things up, it means you have to remove the nail polish before doing the itch relief stick and oils again. But the annoyance is well worth it when you are super allergic. Let dry. Once the nail polish is dry, put a band-aid on top of the bite. The reason I do this is to prevent the bite from being touched, rubbed, or itched. If you have an itch, it is easy to absently scratch it. The band-aid stays between you and the bite. If you have clothes or shoes rubbing the bites, they will swell more. The band-aid helps with that friction. You don’t want to always be reacting to mosquito bites. 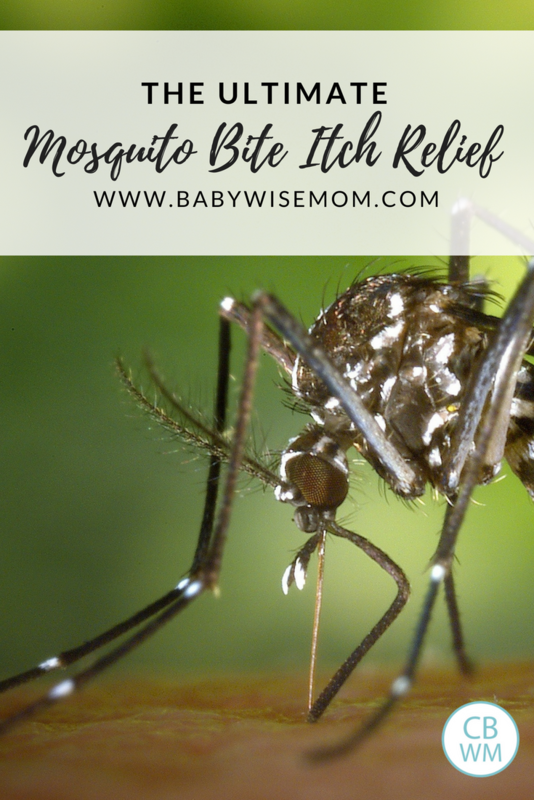 Be sure to also read up on my tips for preventing the mosquito bites from happening in the first place.